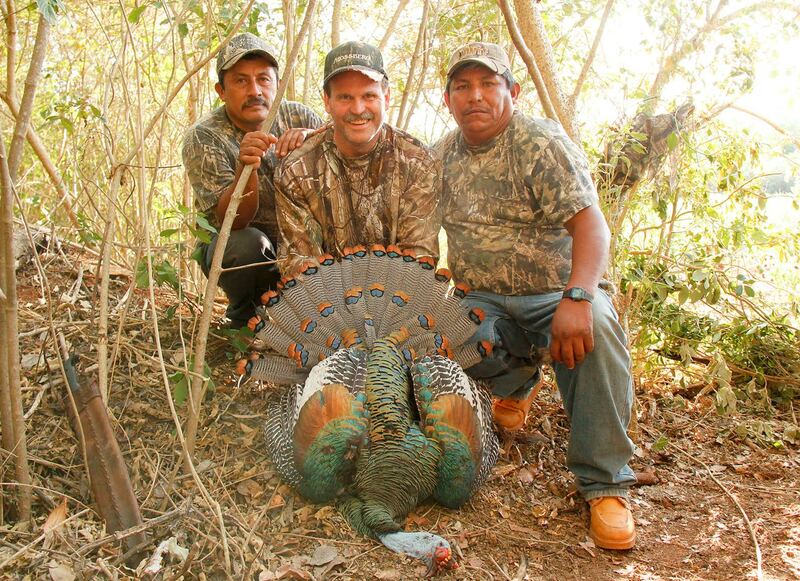 The first is, UMA Carlos Cano Cruz, this area covers 38,000 acres and is close to civilization. 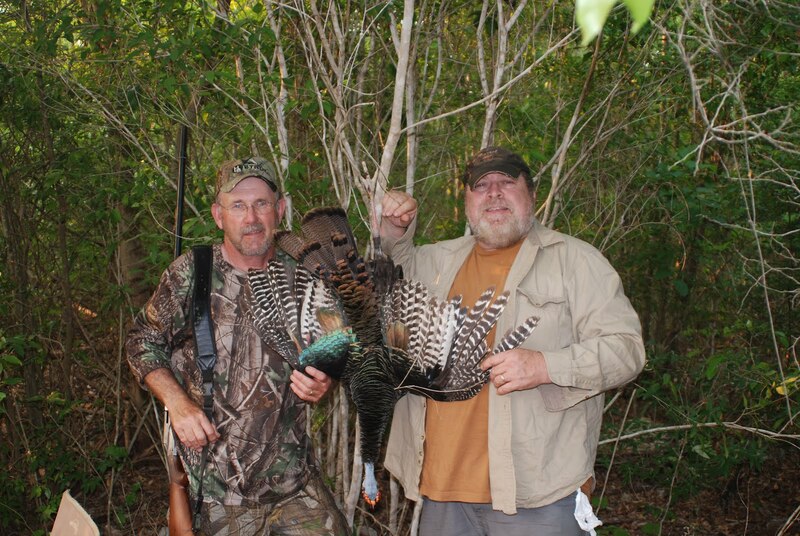 The lodge is located within a small town, and accommodations are a basic but comfortable, the staff is very attentive and professional…but most importantly, they have A LOT OF TURKEYS!!! 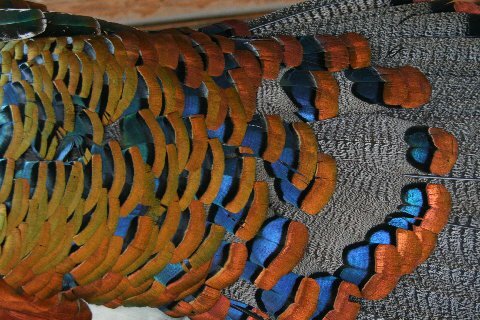 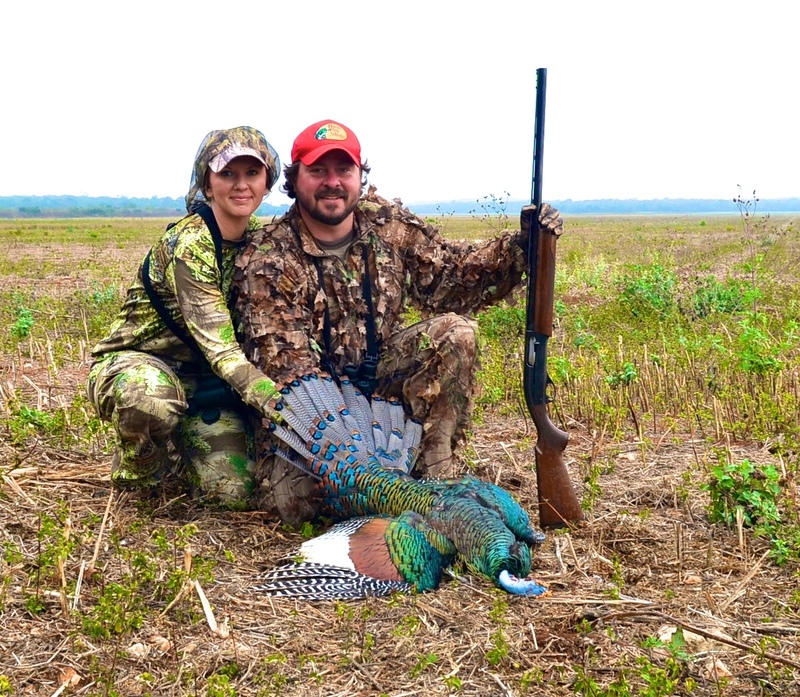 Over the last 6 years we have a 175% success rate on trophy Ocellated Turkey. 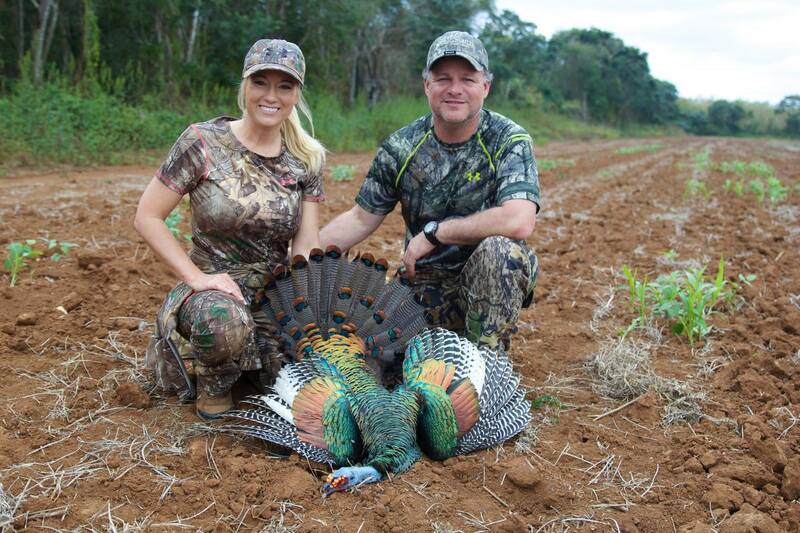 This hunt takes place on farm lands and crop fields surrounded by dense jungle, with a very high turkey density. 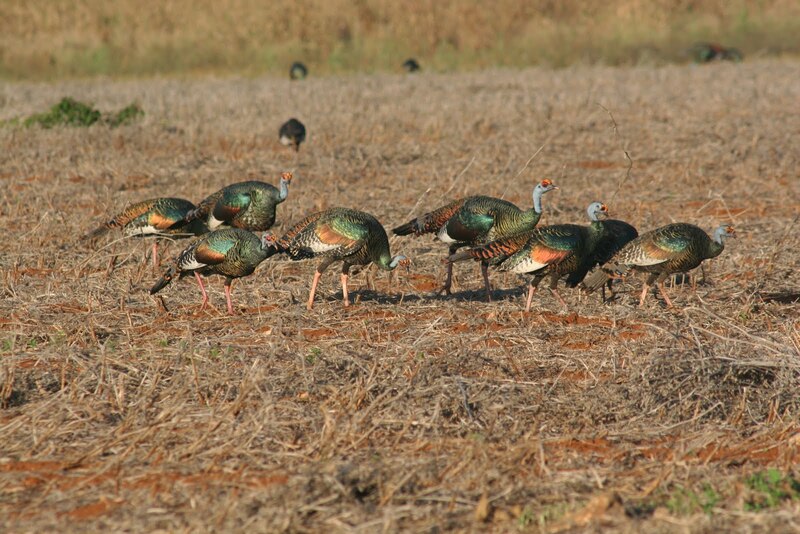 This hunt will be mostly in crop fields, from blinds built along the jungles edge, giving a great opportunity for some awesome video footage for those of you who wish to video you hunt. 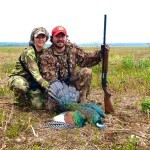 As this hunt is very close to civilization, so it also offers a great chance to do some exploring while you are here. 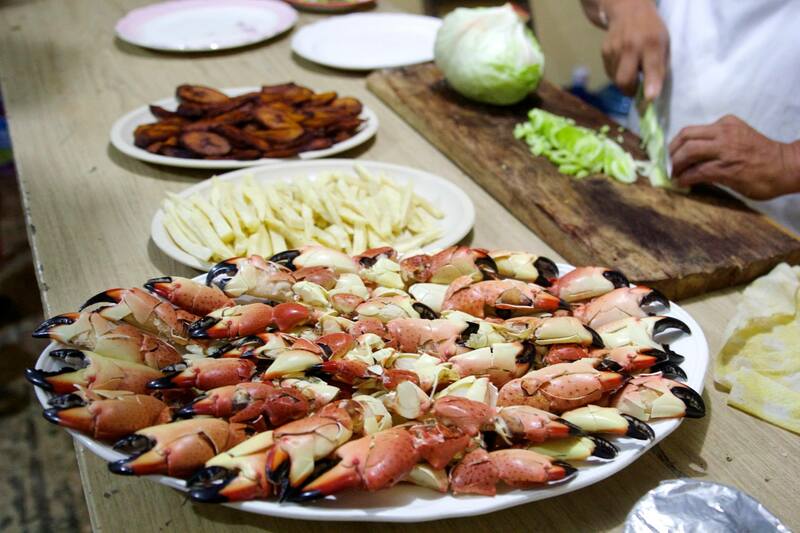 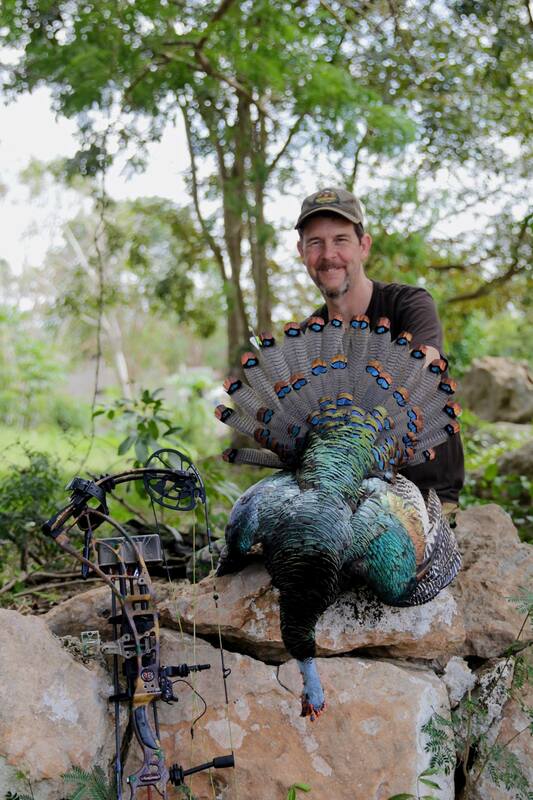 The lodge is only 70 miles from Campeche City and 3 1/2 hours from Merida Airport in the Yucatan Peninsula. 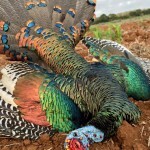 The season here runs from February 15th – May 16th. 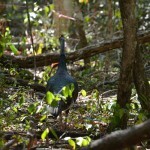 The second area is, UMA Ejido Nuevo Becal, this property spans 51,000 acres and is located deep in the jungle. 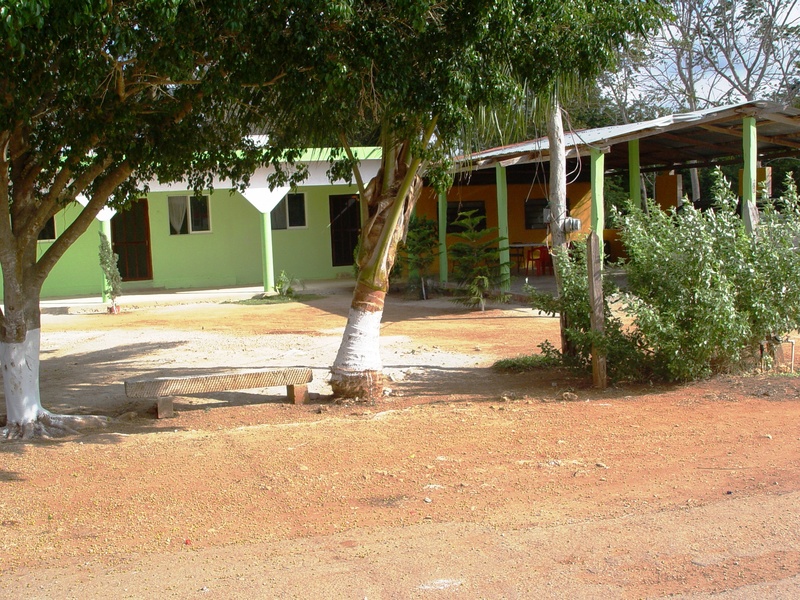 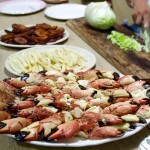 It is 20 miles from the closest town, and a 7 1/2 hour drive from both Campeche City, and Merida airport. 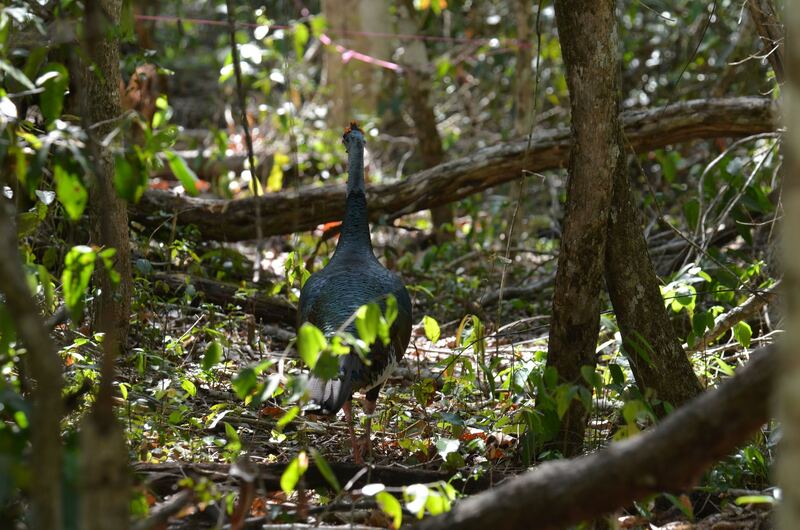 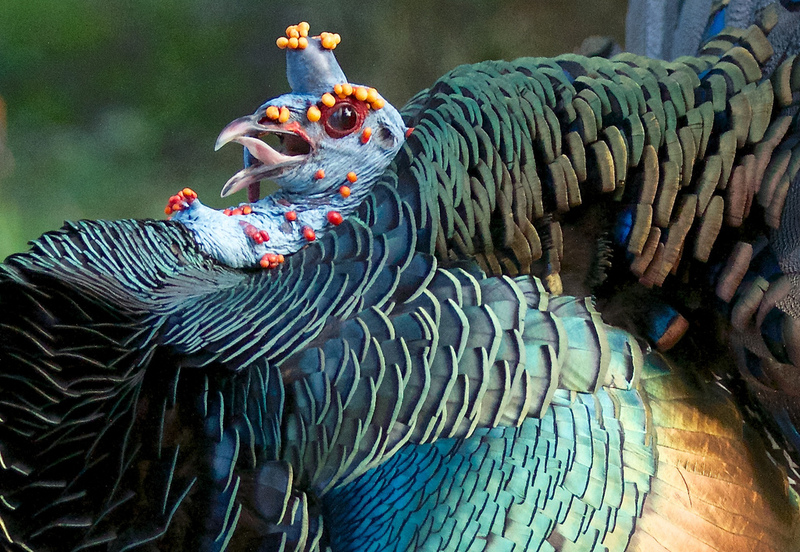 This land is plentiful with Ocellated Turkey, Red & Gray Brocket Deer, Yucatan Whitetail Deer, Greater Curassow, Crested Guan, Collared Peccary, plus small game like Coatimundi, Agouti, Paca, Gray Fox, small birds like Chachalaca, and Tinamou. 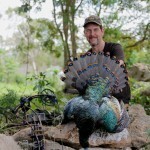 A Excellent trip to add varied and unique trophies to a hunter’s collection. 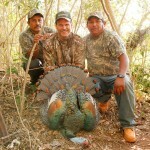 These Jungle hunts are extremely limited…please contact us for more information and pricing on this rugged adventure!!! 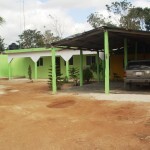 Scheduled Ground Transportation Campeche or Merida Airport-Ranch- Campeche or Merida Airport. 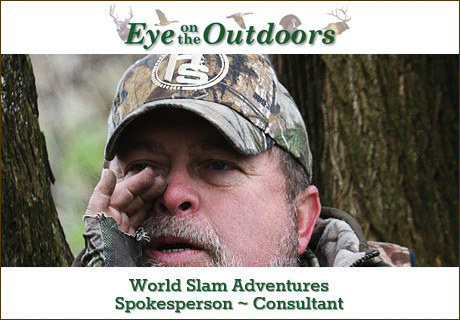 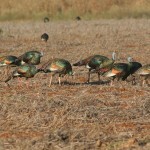 Hunters will be provided with Shotguns and Shotgun Shells. 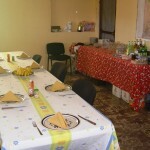 Temperature varies, 70 to 75 degrees at night and in may it reaches 100 degrees at midday. 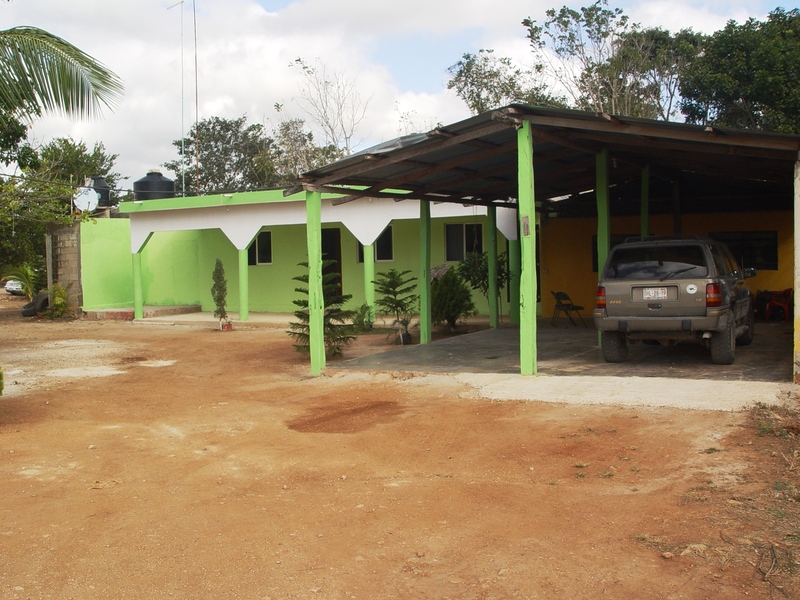 We can assist in arranging flights into either Campeche City or Merida. 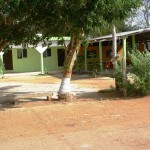 Availability and costs of flights through Merida are often more easily booked, and less expensive. 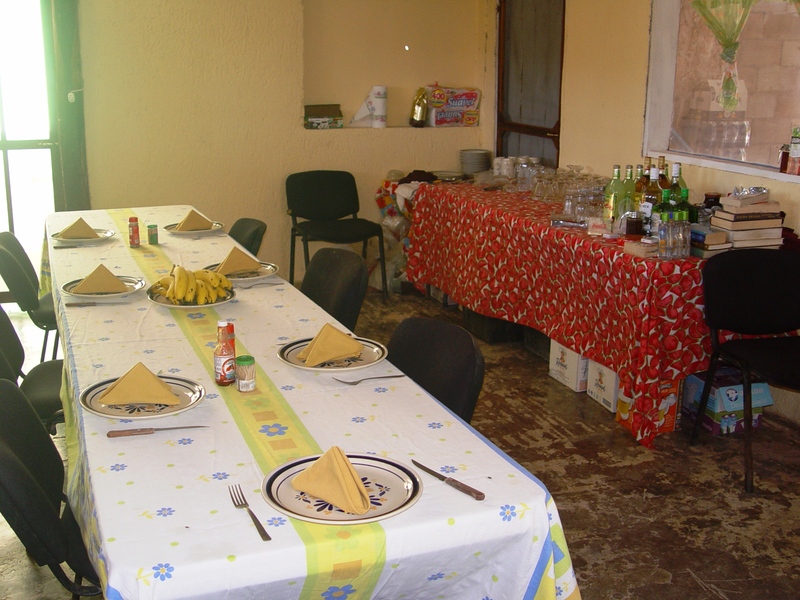 We also have several suggested hotels for overnights stays while in Merida. 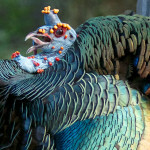 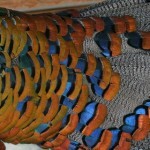 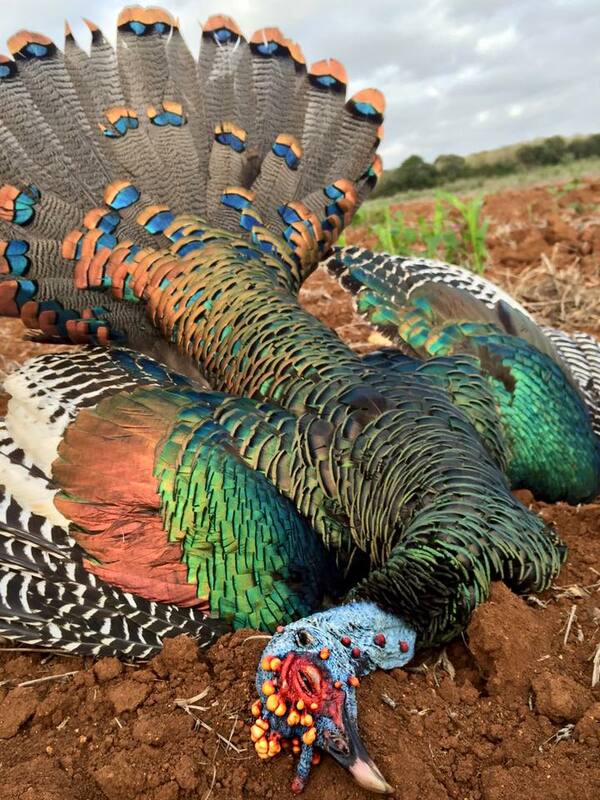 Ocellated Turkey Hunt: $3,050.00 Arrival at Merida Airport is an additional $175.00 transfer fee.